Salesforce is cloud-based CRM market leader. It is a product which is hot in the technology sector, and hence there is a growing demand for experts in this domain for all kinds of roles. Salesforce administrators, architects, and developers are most sought after by companies who are looking to recruit. 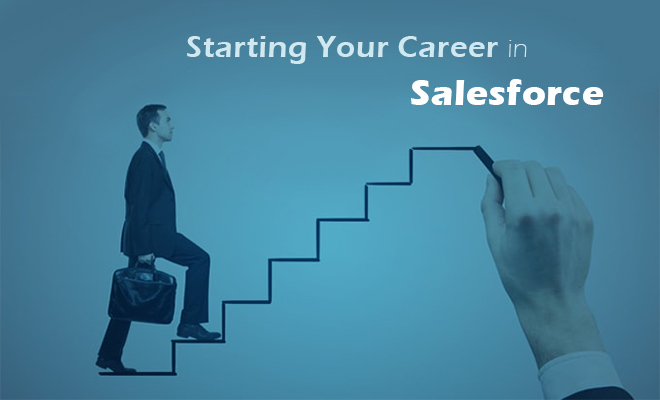 Jump Starting your career in salesforce is not that difficult but may require a lot of patience as companies are hiring people with hands-on experience, but with the right salesforce training and certification and some networking, you can land a great job after learning salesforce. When you get trained in any reputed salesforce training institute in Chennai, your potential employer gets to know two things. The prospective employer knows that a salesforce training certification will provide in-depth knowledge of the product and hence anyone with certification will have more insightful information on the sales, customer relations, etc. 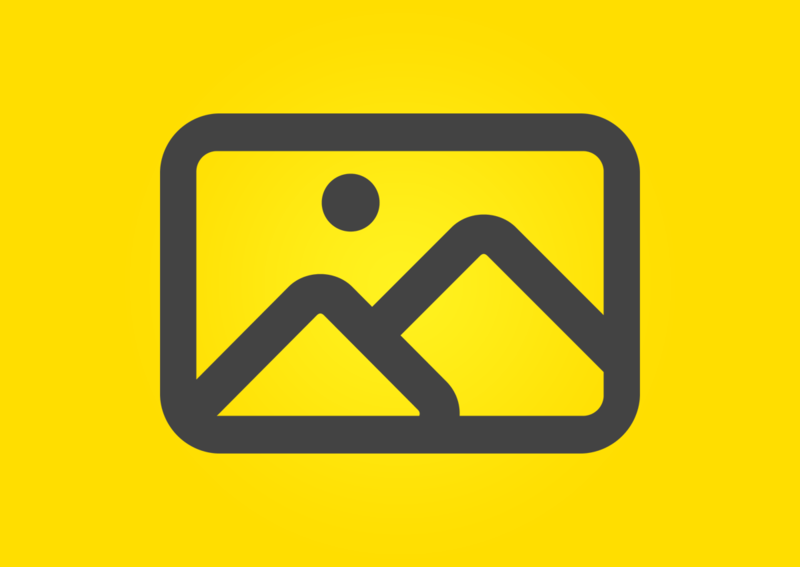 Numerous tools are available on the platform even people with years of experience will not know. Salesforce training and certification also provides hands-on experience with projects that are relevant to the industry. Live plans and use cases based on real examples are provided by the training courses which will give your prospective employers the confidence that you have experience working on salesforce projects. Should I join sales force development training or sales force administration training? It is a common question that Salesforce job aspirants have in their mind. The answer is not easy as everyone’s skill are different but understanding some necessary things will help in easing the decision-making process. 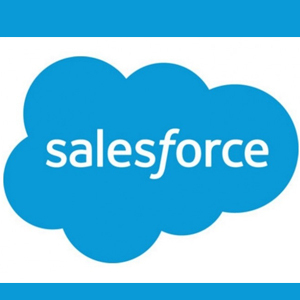 Administrators job in a Salesforce platform is customer facing and has to work with them directly regularly. The administrator’s role will be declarative development with no coding. But on the other hand, developers will have to learn or know a coding language like Java and will be working in the background on codes. To see if you are cut for being a developer or not, first learn declarative development, when you are ready to validate it and get it right, you know you are a developer. These exams check your skills on the configuration and customization along with knowing how to manage user data, security, dashboard, reports, sales cloud, etc. your skills on mobile application customization, designing of reports, business logic, security, reports, etc. Salesforce community documentation: There are many resources available online which can be of help to prepare for certification. There are sites like Admin Hero where there is a huge amount of study material but one needs to be careful as some community resources are not that good. Read from renowned community and check their accuracy. Consider joining Salesforce certification study group community which will meet on a weekly basis, you can also ask questions and clarify your doubts.